Attracting investors for startups with interesting ideas is important. But not every ICO is successful: a lot of capital raisings do not reach their goals or fail. What are the secrets of prosper? 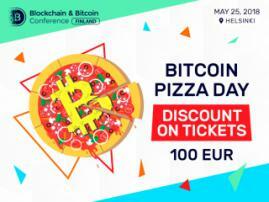 WinWin Solutions will become an exhibitor at the demozone of the Blockchain & Bitcoin Conference Finland, where it will show the ways to reach success. 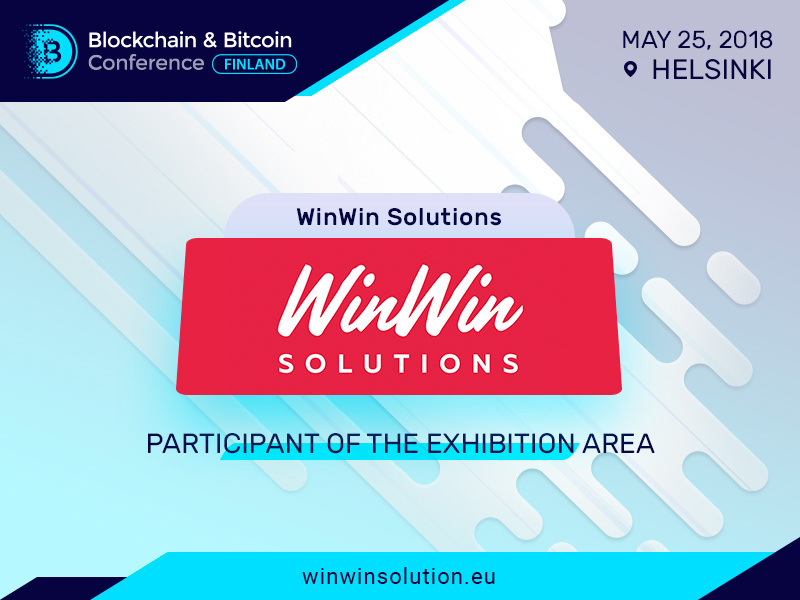 WinWin Solutions is a consulting company which provide advice on conducting initial coin offerings. 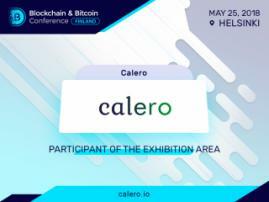 It helps its clients to find investors, promote innovative ideas and launch ICOs in a way that it will bring favourable outcomes in the future. The platform has more than 200 000 investors in its list, and offers help with connection with them. 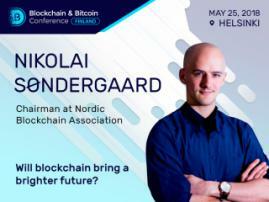 It has already assisted firms with 35 successful ICO campaigns, and aided with collecting over $200 million. Among WinWin’s clients there are such corporations as UTrust, CryptoPay, Polybius, DomRaider, B2BX, Rivetz, KickICO, LeadCoin, CoinMetro, Finom and many others. Apart from that, the company also helps with digital marketing of startup platforms.